When purchasing a home hospital bed for yourself or a loved one, you will likely be given the option of a full-electric or semi-electric option. 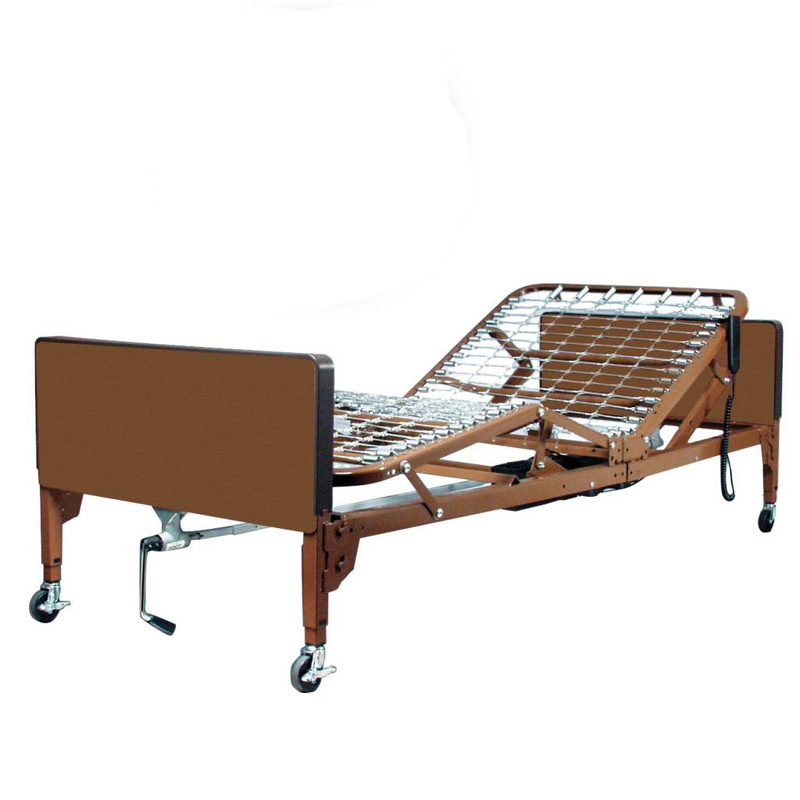 This article clearly defines the differences between these two common styles of homecare bed. 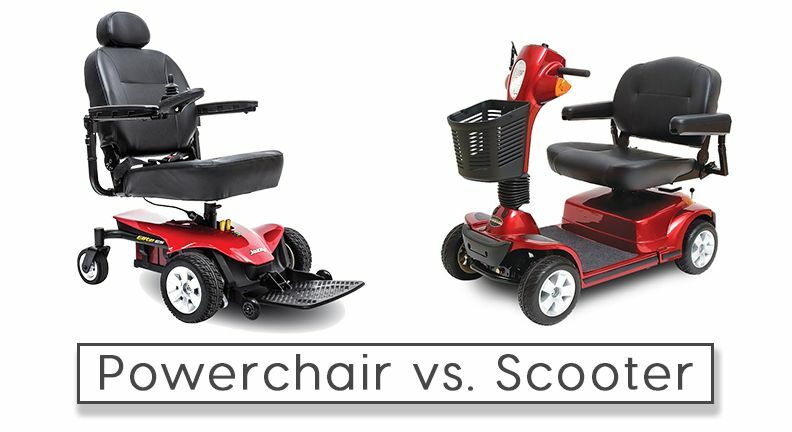 When deciding on a powerchair (power wheelchair, electric wheelchair, etc., steered by joystick or other electronic components) or a mobility scooter (three or four-wheel device with handlebars for steering), it's important to weigh the pros and cons of each type of powered mobility device. 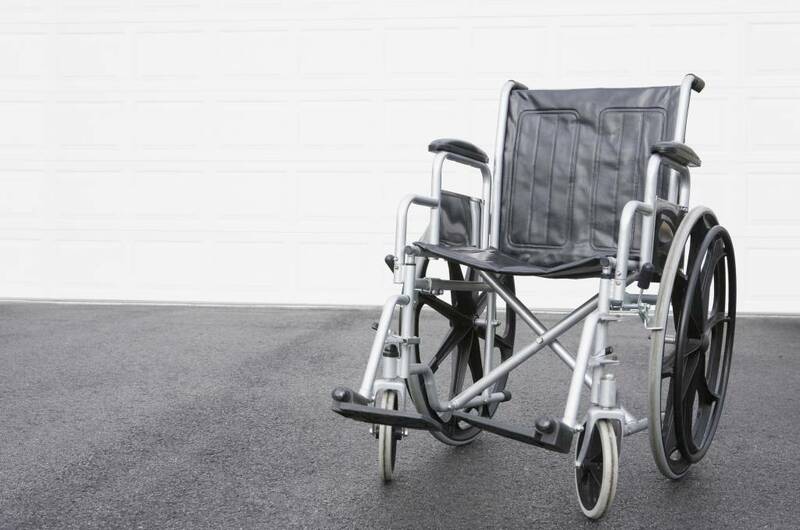 Don't let limited mobility limit you any longer! The LiteRider Envy is designed with the end user in mind, with a compact, portable frame and that makes it easy to bring along in the trunk of your car. 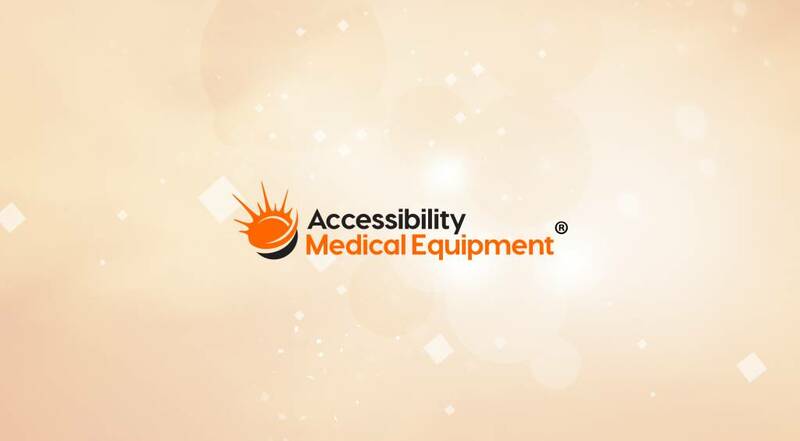 For out of pocket purchases, the most cost-effective option without sacrificing quality is Accessibility Medical Equipment®. 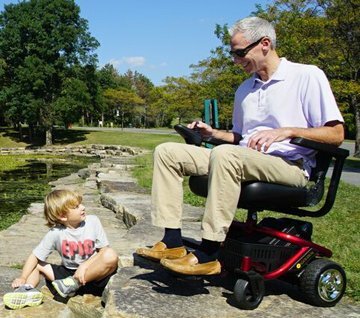 As a Non-Profit, our mission keeps prices as low as possible while providing products of the best-quality for anyone and everyone who uses medical equipment.